In Moscow, architecture lovers can explore the city’s different styles without walking up to the streets. 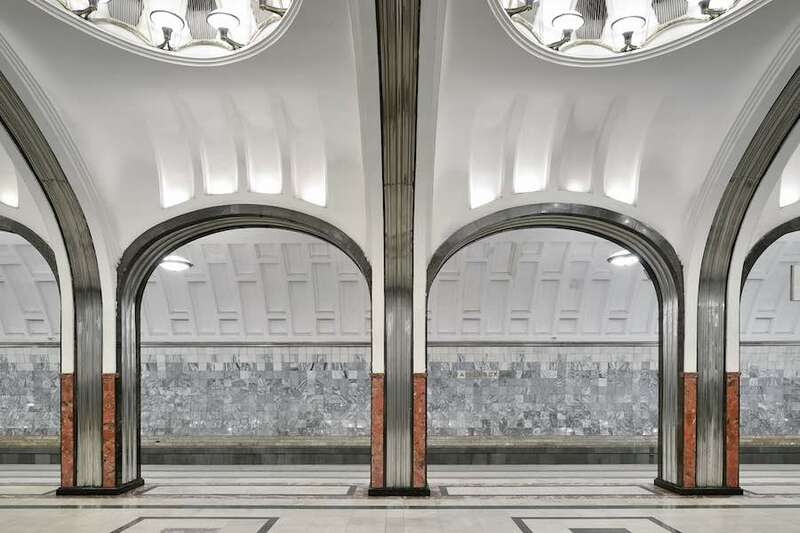 The new Moscow Metro Architecture & Design Map guides visitors through some of the most stunning stations such as the baroque-esque Komsomolskaya the Avantgarde Krasnye Vorota and the futuristic Fonzinskaya. 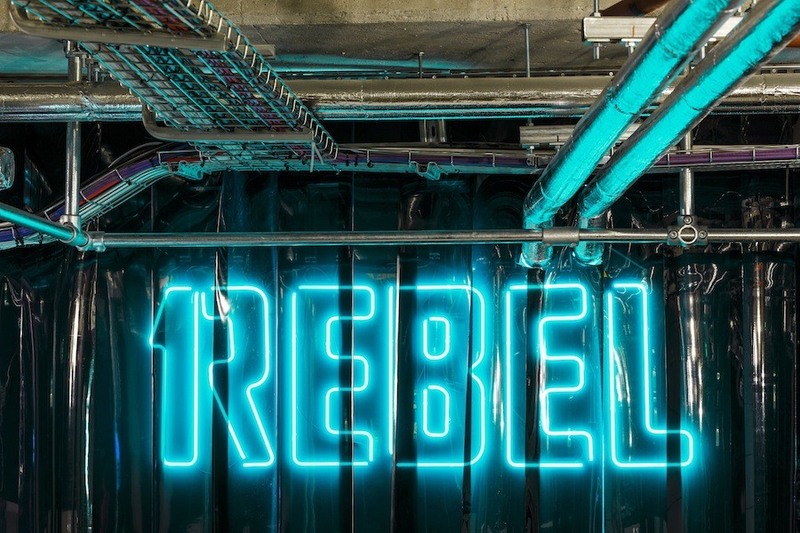 In buzzy Clapham, London, two entrepreneurs and a Michelin-starred chef launch the first underground farm of sustainable and mouthwateringly fresh micro-greens and salads. 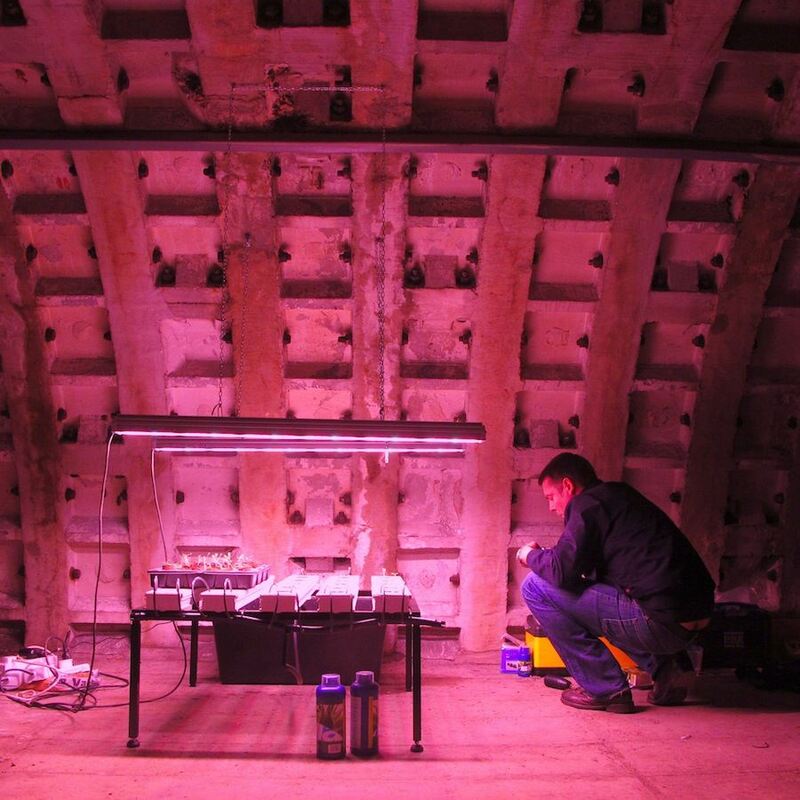 It’s high time for the world’s first underground park. New York City is working on the LOWLINE, the haedan sister of the worldwide famous HighLine.